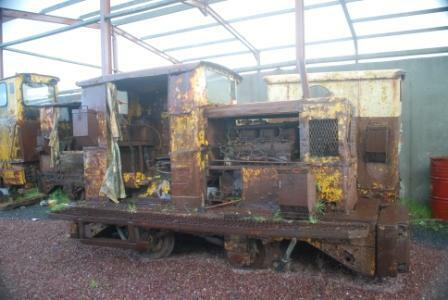 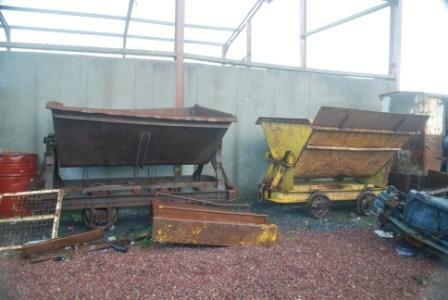 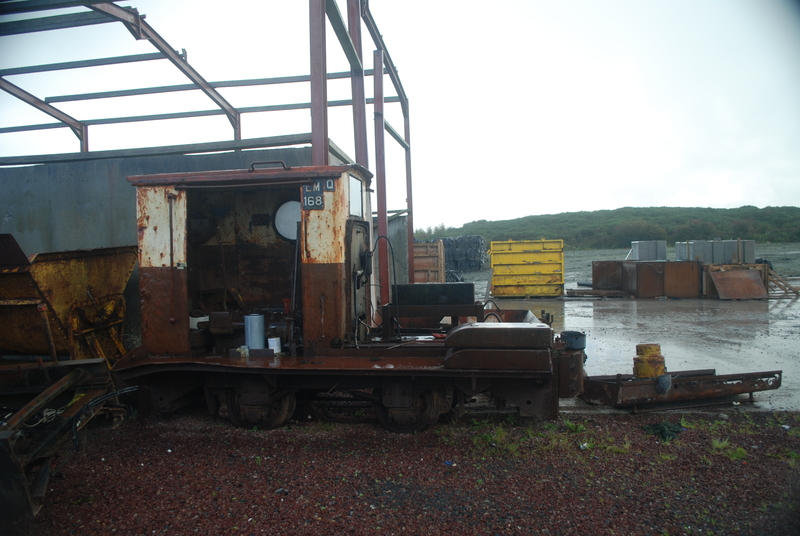 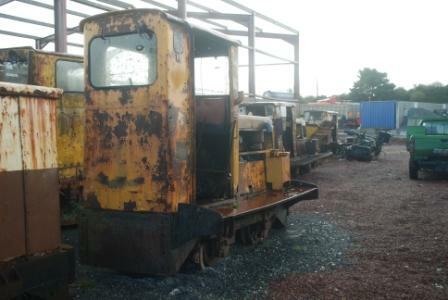 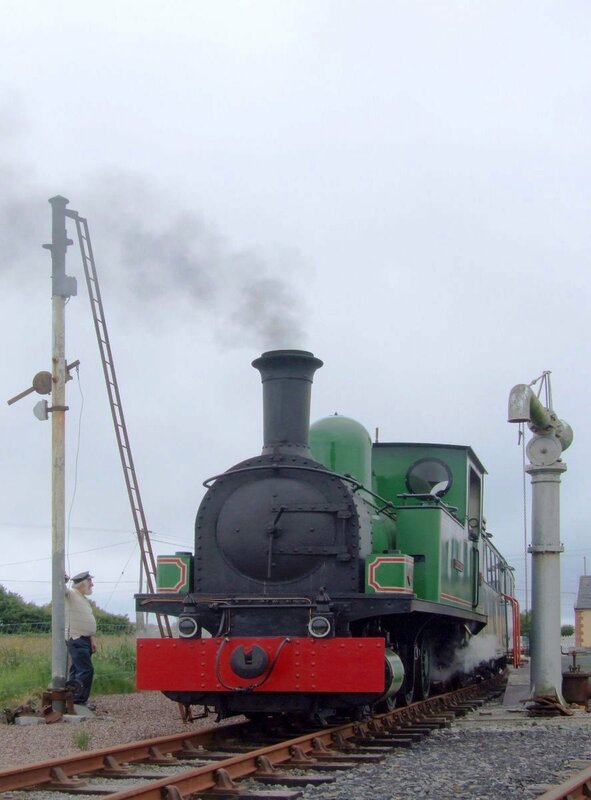 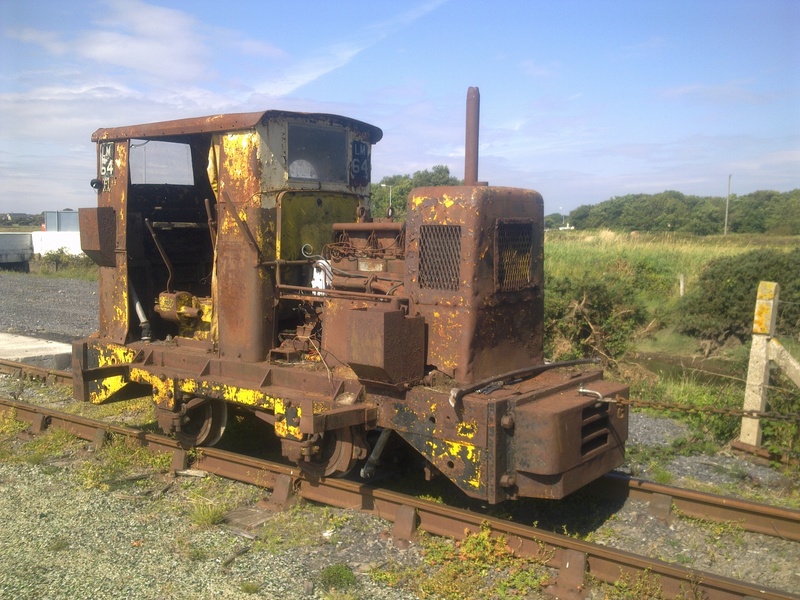 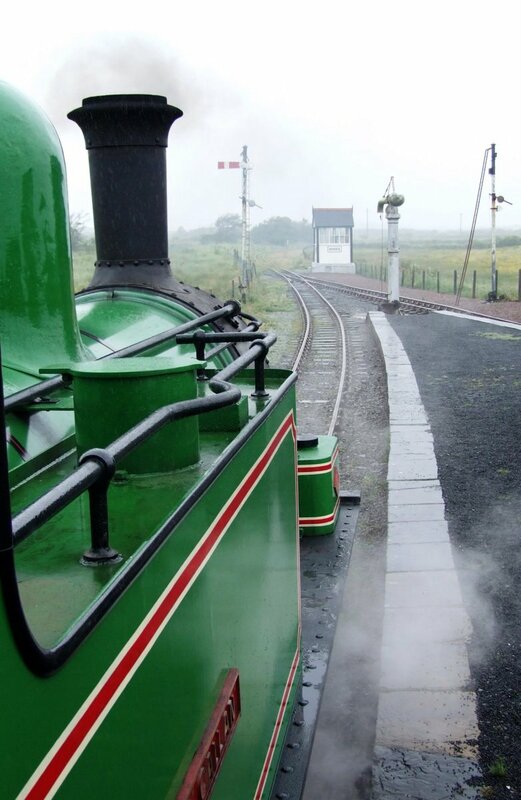 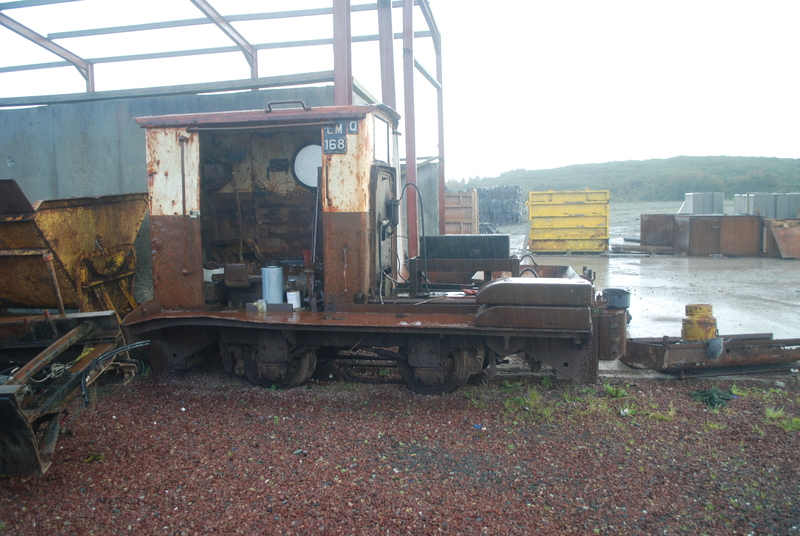 On this page please find our list of stock at Moyasta Junction & Photographs . 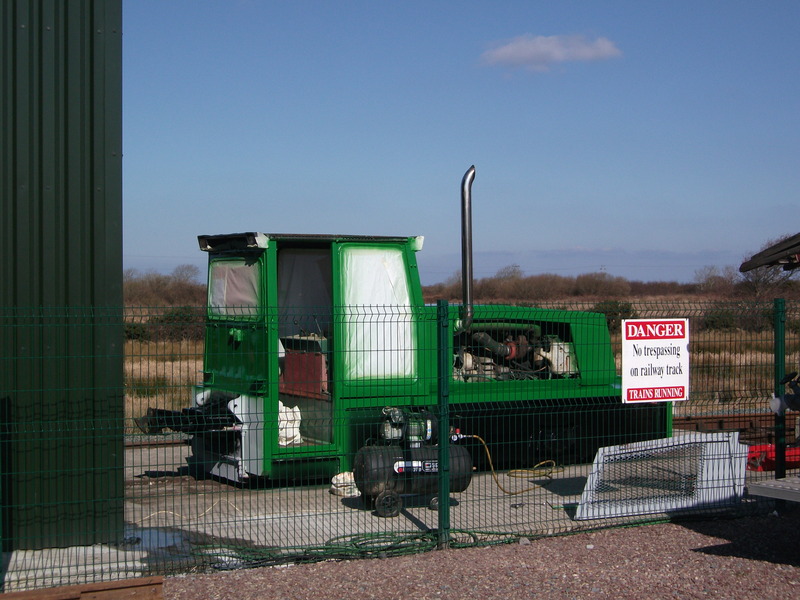 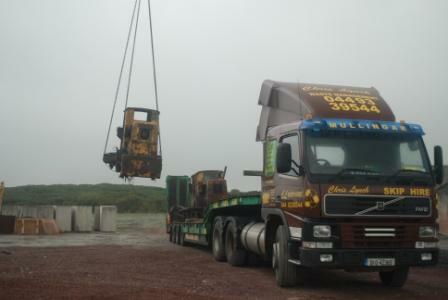 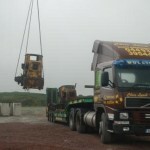 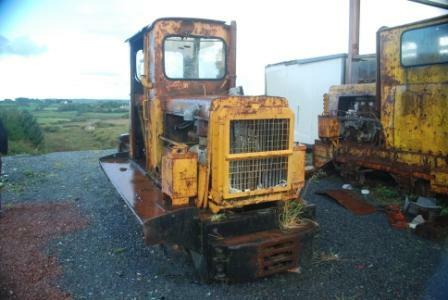 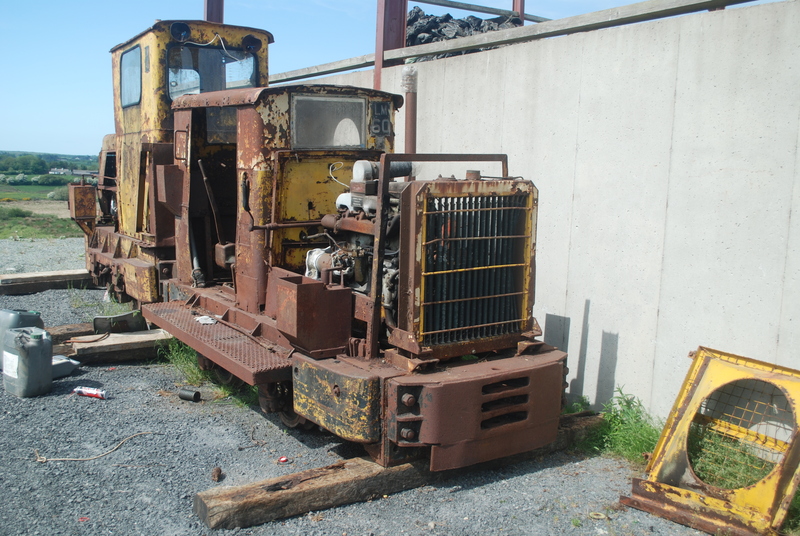 The Bord na Mona Stock is been worked on One engine at a time by Stephen. 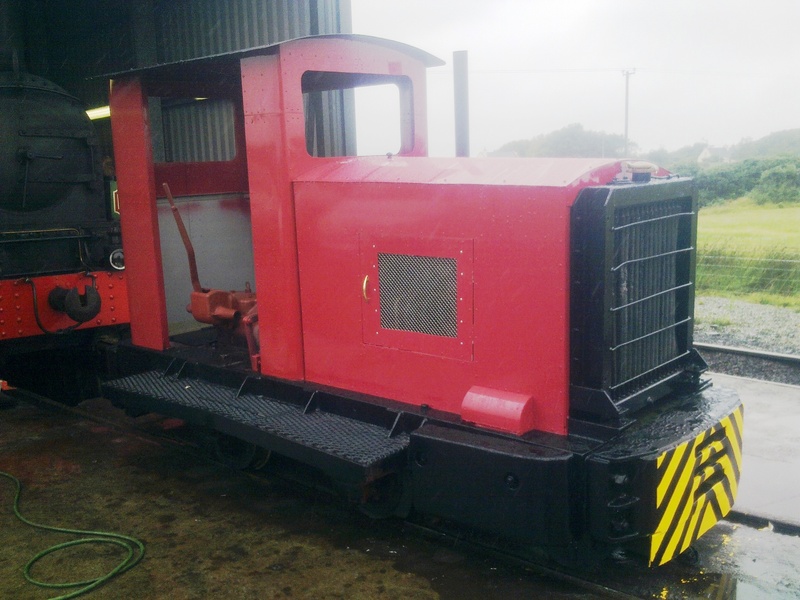 It’s slow work but very rewarding when you get them running again after such a long time. Click on the box to view the image, this may take a minute or two.